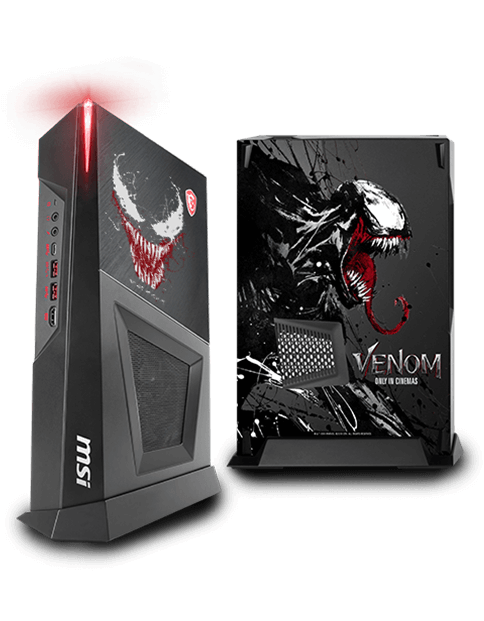 BUY SELECTED MSI PRODUCTS, GET 1 VENOM GIFT BOX FREE. 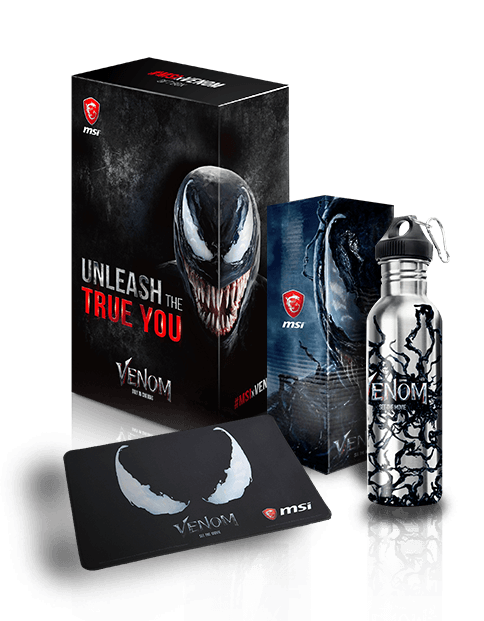 ALSO GET A CHANCE TO WIN VENOM-THEMED TRIP TO SAN FRANCISCO & SINGAPORE! Offer may vary by countries, please check your local promotion page. Austria, Belgium, Czech, Denmark, Finland, France, Germany, Iceland, Italy, Luxembourg, Netherland, Norway, Poland, Portugal, Spain, Sweden, Switzerland, Ukraine, United Kingdom, USA. * Limited quantity, while stocks last. Terms and conditions apply. Head to the hometown of journalist Eddie Brock on an action-packed, money can’t-buy trip to San Francisco! Learn to control venom’s incredible super Powers on a thrilling trip to Singapore! i) You must have purchased an Eligible Product (see below) between Sept. 12th – Oct. 31st, 2018 (UTC + 08:00). 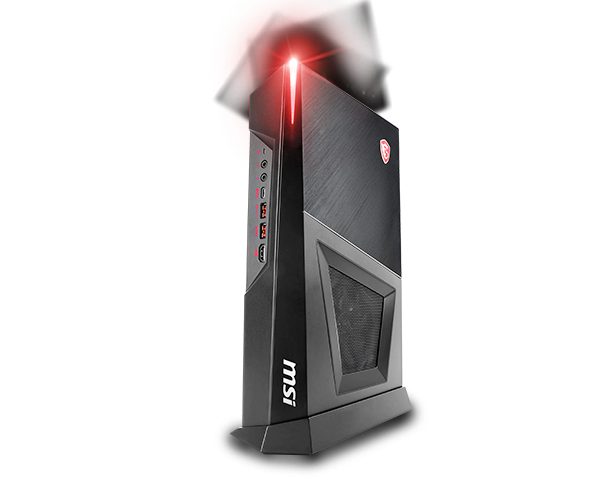 ii) Log into Your MSI Member Center account webpage located at https://register.msi.com/home/login. You will need to sign up for a new account if You have not previously registered. iii) Register Your product by selecting the product line. 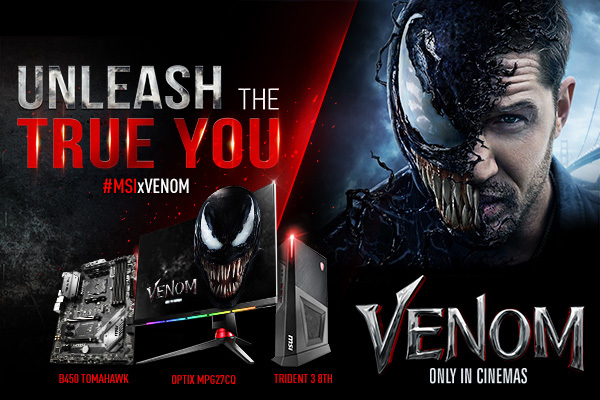 iv) Select the “MSI x Venom | Unleash the True You” promotion. v) Provide copy of Your proof of purchase required for MSI verification. Documentation must show Your registered product model name, invoice date (must be within Event period), and shop/vendor name. vi) Agree to the Event Terms and Conditions to complete Event enrolment. Review of Your eligibility can take up to 10 business days. vii) If approved, notice will be sent to Your MSI Member registered email. Delivery of redemption prize may take up to 4 weeks or more due to customs clearance. 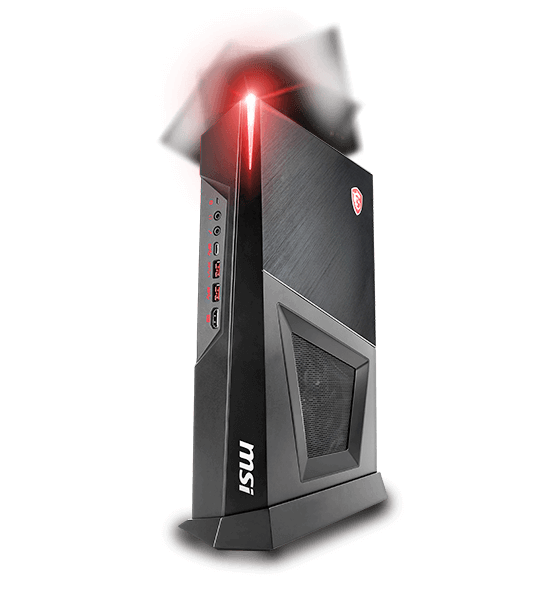 If no more gift boxes are available, an alternate prize will be sent to Your registered email.MSI staff may reach out to You to confirm delivery address. viii) Except for Italy and USA Participants, You may be automatically enrolled in a lucky draw for the Venom themed trip prize, subject to specific terms and conditions listed in the trip prize below. 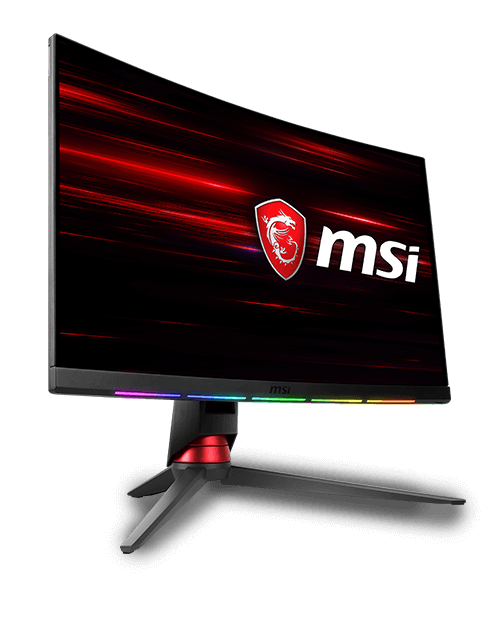 Two (2) winners will be randomly drawn on Nov. 15th, 2018, and announced on MSI’s Event promotion website on or before Nov. 31st, 2018. Eligible Region: You must be a legal resident in the specified regions. EMAE & USA: Austria, Belgium, Czech, Denmark, Finland, France, Germany, Iceland, Italy, Luxembourg, Netherland, Norway, Poland, Portugal, Spain, Sweden, Switzerland, Ukraine, United Kingdom, USA. 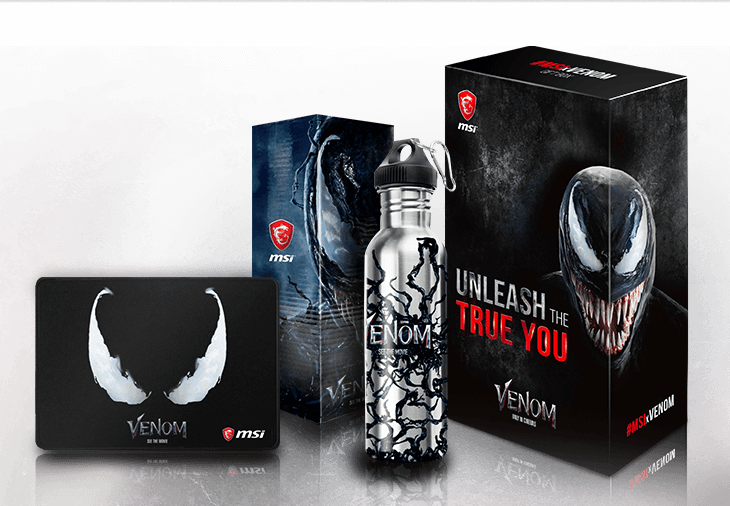 Redemption Prize: one (1) Venom gift box per eligible Participant – while supplies last. If no gift boxes are left, the alternate redemption prize is one (1) USD $ 10 Steam wallet code. 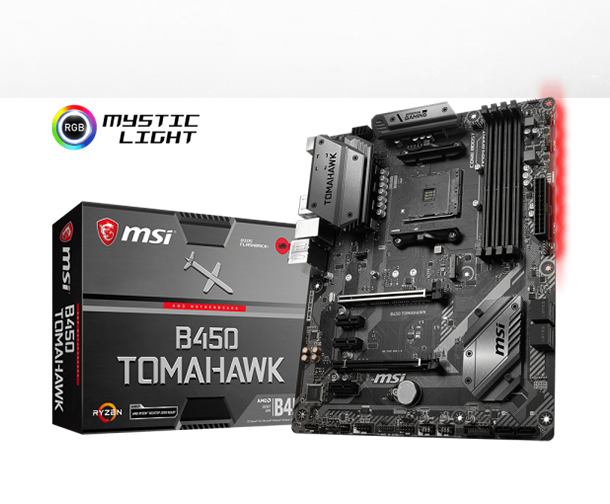 Gift boxes are provided “as is” without any MSI warranty. - Prize 1: One (1) round trip economy class plane ticket for two adults from the winner’s nearest international airport to San Francisco, USA, three (3) nights’ paid accommodation in San Francisco, and one (1) San Francisco helicopter experience flight ticket for two adults. - Prize 2: One (1) round trip economy class plane ticket for two adults from the winner’s nearest international airport to Singapore, three (3) nights’ paid accommodation in Singapore. * Each prize will have only one (1) winner. * Trip prize subject to availability. 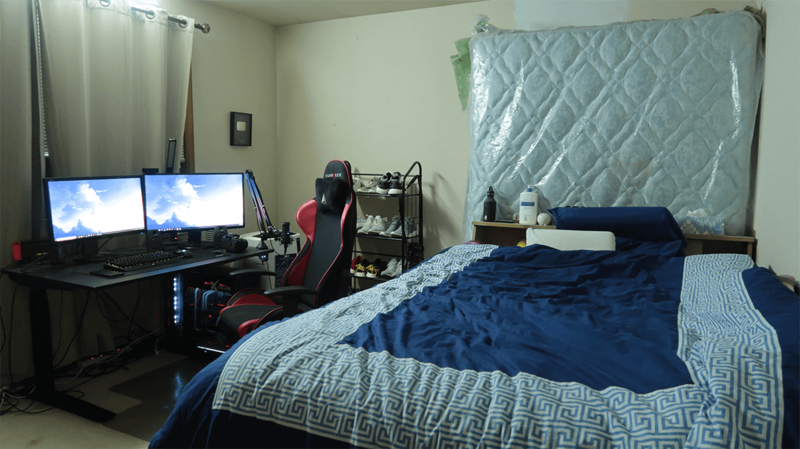 If one or more specific location(s) or activity is unavailable, MSI will, at its discretion, offer experiences or items of similar nature or value as an alternative. * Either the winner or his / her travel companion must be over the age of 21. * Airplane ticket and hotel accommodations will be reserved and booked on Winner’s behalf by MSI. Winner and his / her companion must travel together, and bookings will be made on this premise. The trip must be booked and completed within twelve (12) months from the winner announcement date. The trip cannot be taken over Christmas, New Year, during public holidays, or in the months of July and August. Airplane tickets may include connecting flights. * Weight restrictions apply for the San Francisco helicopter ride, which will be advised to winners at the time of booking. All experiences will be conducted in English. IN ORDER TO ENSURE TIMELY AIRPLANE TICKET AND HOTEL BOOKING, WINNER MUST PROVIDE MSI WITH THREE (3) PREFERRED TRAVEL DATES NO LATER THAN SIX (6) WEEKS BEFORE EXPCTED DEPARTURE DATE. CONFIRMED BOOKINGS ARE NON-CANCELLABLE AND CANNOT BE CHANGED. IF MSI’S QUERY FOR INFORMATION / CONFIRMATION IS NOT RESPONDED TO WITHIN THIRTY (30) DAYS, THE WINNER SHALL BE DEEMED TO HAVE FORFEITED THE PRIZE. * All travelers must have a passport with at least six (6) months’ validity remaining on departure date. 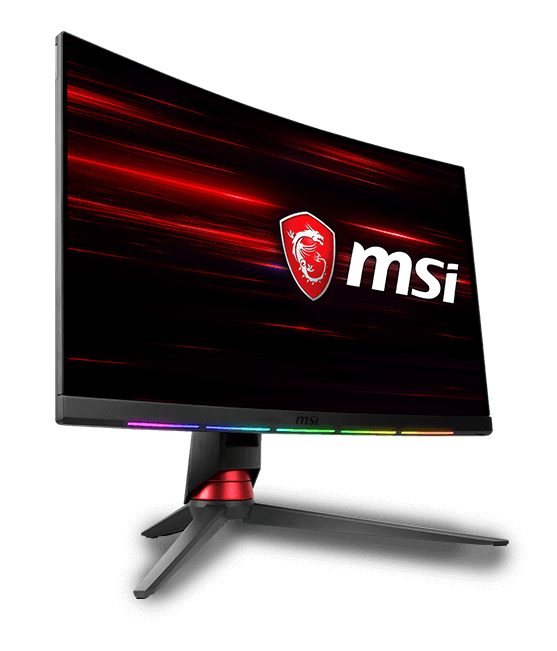 * MSI does not guarantee that it will be able to book airplane tickets and accommodations for the specified timeframe, or to provide the prize(s) due to: i) circumstances beyond its reasonable control; ii) failure by winner to provide all required information. Accordingly, winner acknowledges that MSI shall not be liable for any cancellation, modification of the trip, or decrease in trip duration due to circumstances described above. * Accommodations will be shared between by two (2) adults. A valid credit or debit card is required to guarantee room for check in. Hotel stay must include a Saturday night. Accommodations cover only hotel room charges, and does not include travel insurance, and any other taxes, surcharges, or costs, which shall be winner’s sole responsibility. * Airplane ticket and accommodations bookings not inclusive of any applicable costs, fees, taxes or surcharges not provided for in the trip prize, including without limitation, transportation fees (Eg. Taxi, bus, train, etc. ), overweight luggage fees, passport fees, visa fees, airport duties and taxes, fuel taxes, security tax, travel insurance, personal travel expenses (eg. meals, shopping, excursions, experiences, attractions, treatments). Winner shall be responsible and liable for all applicable fees, costs, duties, and taxes as stated in the booked ticket and hotel invoice. 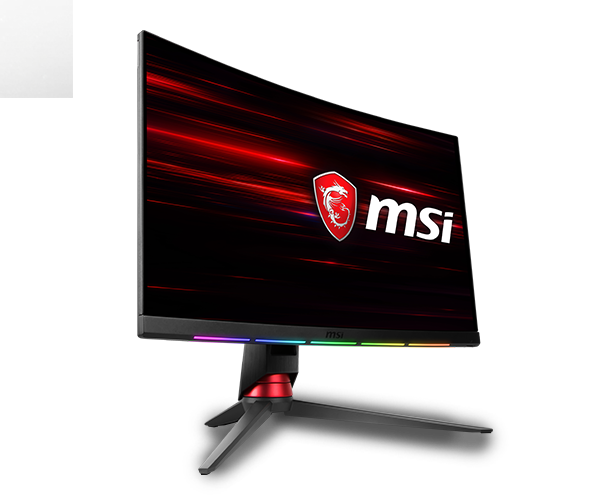 * MSI will not be liable to Winners for any changes, delays, and/or cancellations by the airline or hotel for any reason. Winners shall directly contact and/or heed the airline and hotel’s instructions regarding changes, delays, and cancellations. 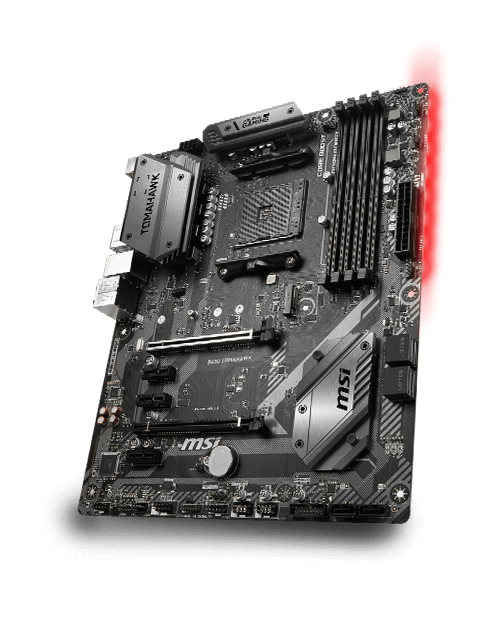 The MSI prize may not be sold, gifted, assigned, or otherwise transferred to any other third party. No refund or cash alternative is available. Winners are advised to study and obtain their own travel insurance and assume all risks associated with travel. TO THE GREATEST EXTENT PERMITTED BY APPLICABLE LAWS, MSI SHALL NOT BE LIABLE TO YOU ON ACCOUNT OF ANY CLAIM (REGARDLESS OF THEORY OF LIABILITY WHETHER BASED UPON PRINCIPLES OF CONTRACT, WARRANTY, NEGLIGENCE OR OTHER TORT, BREACH OF ANY STATUTORY DUTY, OR OTHERWISE) FOR ANY SPECIAL, CONSEQUENTIAL, RELIANCE, INDIRECT, INCIDENTAL, PUNITIVE OR EXEMPLARY DAMAGES, WHETHER FORESEEABLE OR NOT, INCLUDING BUT NOT LIMITED TO LOST PROFITS, REVENUE, GOODWILL OR COST OF REPLACEMENT. NOTHING IN THESE TERMS AND CONDITIONS EXCLUDES THE LIABILITY OF MSI FOR DEATH OR PERSONAL INJURY DIRECTLY CAUSED AS A RESULT OF ITS NEGLIGENCE. UNLEASH LUCKY’S SUPERPOWER (WITH PHOTOSHOP). 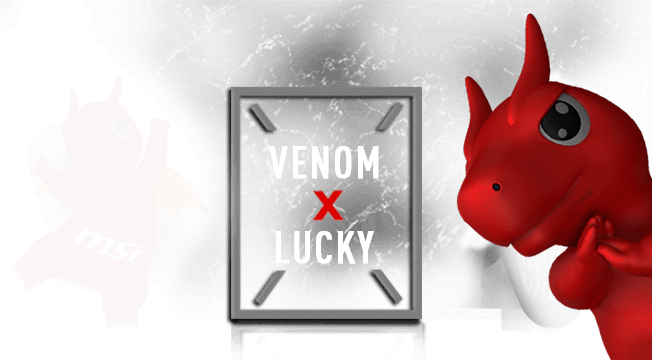 SUBMIT YOUR CREATIVE WORK OF WHAT YOU THINK WILL HAPPEN TO LUCKY, AND WIN VENOM EDITION TRIDENT GAMING DESKTOP & MORE PRIZES! *Contest begins at 12:00am on Sep 12, 2018, and ends at 11:59pm on Oct 28, 2018 (GMT+8). 1. Download the asset provided in this link. 2. Venomize Lucky with your creativity. Show how strong and powerful Lucky will be after becoming VENOM. You can use any tool such as Photoshop, painter, or even hand drawn…etc. 3. Share on your Twitter or Instagram and add hashtag #MSIxVenom on your work and caption. 4. Winners will be announced on Nov 5, 2018 on this landing page. ·　Always remember to carefully read about entry rules HERE and add hashtag #MSIxVenom on your work and in your caption. ·　You own or otherwise control the rights to your Submission. 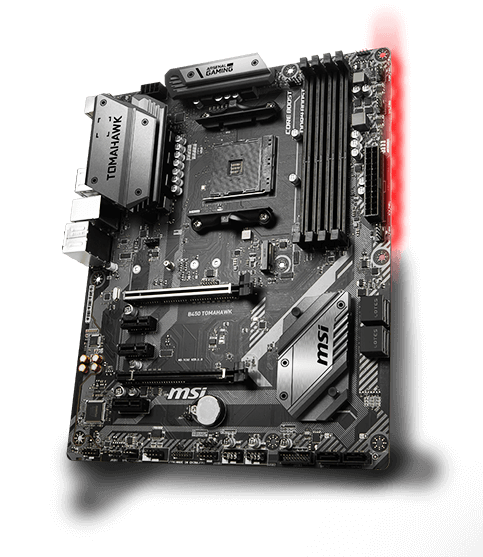 ·　You hereby irrevocably assign to MSI absolutely and with full title guarantee, all intellectual property rights and interest in and to the content you submit. ·　You agree full terms and conditions on this page. 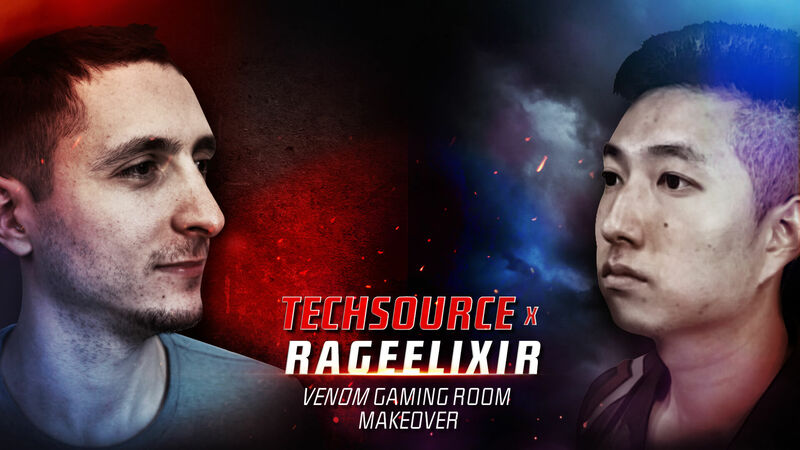 MSI challenges the two famous Youtubers Techsource and Rageelixir in technology and gaming to get their PCs and gaming room Venomized. Check out how they’ve done it! Techsource, notable Youtuber who constantly creating entertaining and educational tech content on Youtube. 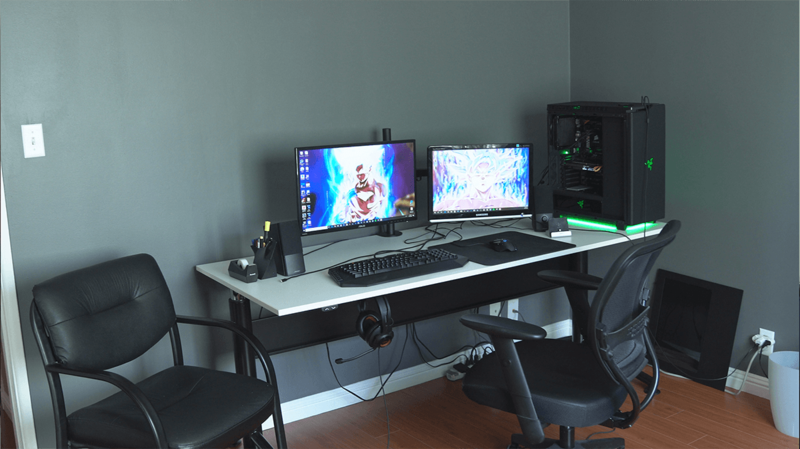 Well known for his stylish, high-quality PC setup series videos.